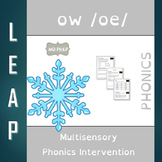 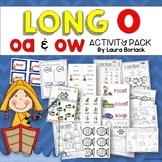 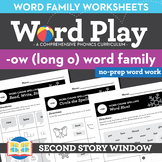 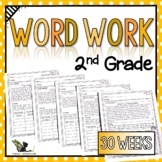 This packet includes practice on: *fluency *comprehension *vocabulary *onset/rime *nonsense words *sorting Can be used Whole Group or Small Group. 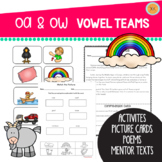 I have used it with my Guided Reading Groups. 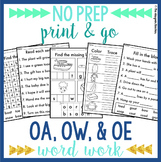 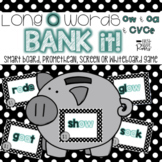 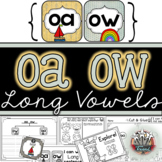 Use this simple sort to compliment your phonics program.Color, cut, then glue words in columns based on long o spelling pattern.